His Excellency the Governor of Tamil Nadu Thiru Surjit Singh Barnala is the constitutional Head of the State. Hon'ble Chief Minister of Tamil Nadu Dr.J.Jeyalalitha is the Head of the elected Government and heads the Council of Ministers. Hon'ble Chief Justice of Madras High Court Hon'ble Justice M.Y.EQBAL is the Head of Judiciary. 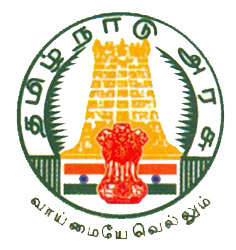 ** Ariyalur District is the newly formed 31st District of Tamil Nadu.